It’s Tuesday, St. Patrick’s Day is coming up this week and March is halfway over. I’m still adjusting to day light savings time, as I am sure you are too. Bottom line is, there should be a time when there are 25 hours in the day, and that extra hour is for sleeping purposes only. I am however enjoying an extra hour of light in the evenings. It gives me motivation to be productive in the evenings as opposed to just coming home and thinking it’s time for bed because it’s already dark out. On a more serious note, I’m finally catching up on my New Years goal (as I don’t believe in resolutions) and started working out again last night. My body is not beach ready and my trip to Miami is a mere 2 months away. I got Shaun T’s T25 workout. Stay tuned for my aches and pains stories later this week. Spring is slowly creeping up and my flavor palette changes to lemons, fresh berries and coconut. 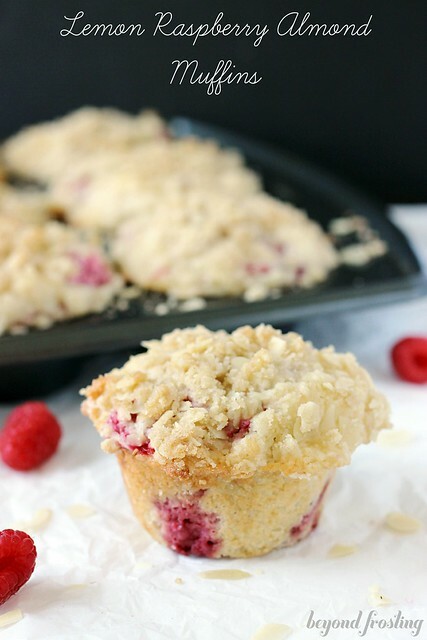 I’ve been dreaming of this muffin since I made the Lemon Almond Raspberry Muffins, seriously, the best muffins I’ve ever made. I had to immediately give them away in order to prevent myself from eating the whole batch. 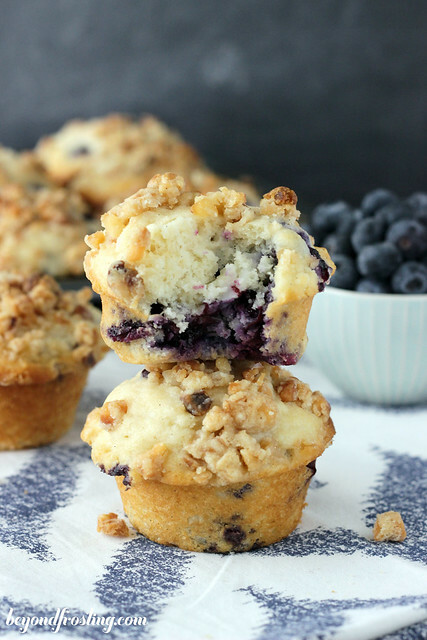 This recipe uses coconut extract, along with shredded coconut and plump blueberries. I don’t know about you, but fresh berries bring me joy. 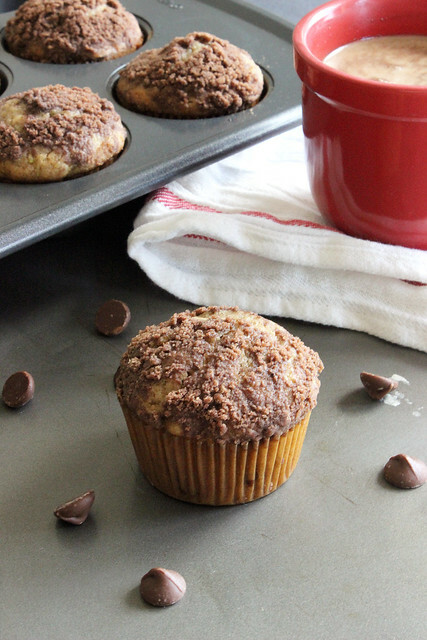 I think I have come up with the perfect master muffin recipe. My necessary ingredients are buttermilk, sour cream (or Greek yogurt) and four teaspoons of baking powder. I bake them at a higher temperature for the first few minutes. This, combined with the baking powder help the muffins rise sky high. 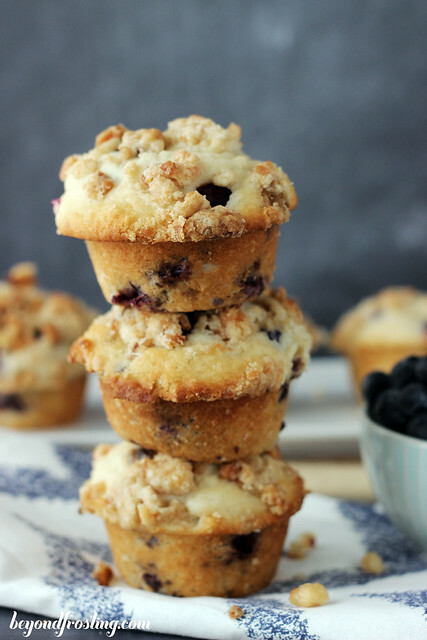 I always make my muffins with a streusel topping. It’s an addiction that I am not willing to part with. My streusels usually are prepared with brown sugar, flour, a nut of some sort mixed with melted butter. A heaping spoonful cane be found on top of each muffin. This recipe has macadamia nuts in the streusel. 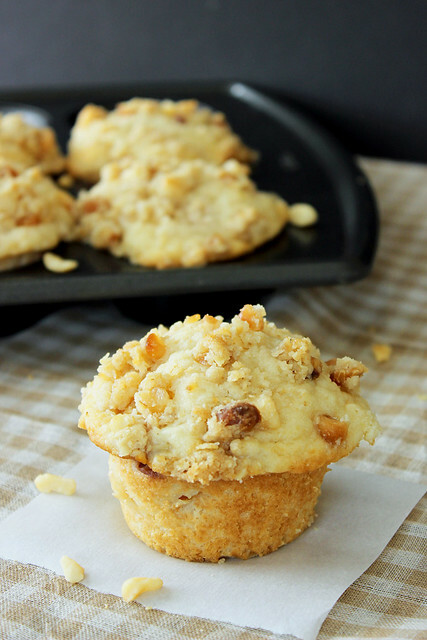 I felt that macadamia nuts were the perfect addition to the flavors in this cupcake. Wash and rinse blueberries under water and set aside in a small bowl. In a medium sized bowl, sift together flour. Measure ¼ C of the sifted flour and pour over blueberries. 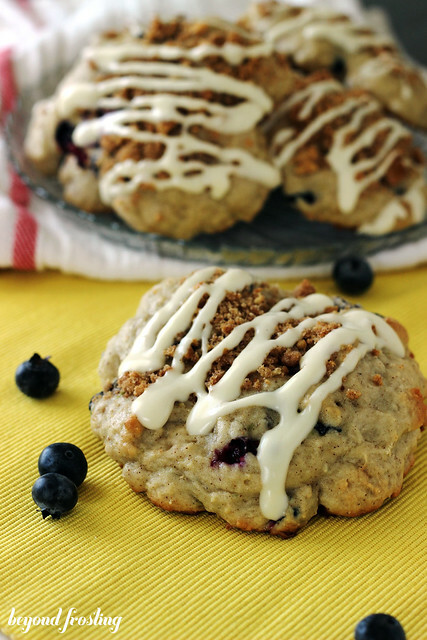 Gently stir to coat the blueberries in flour. Take your remaining flour and add sugar, baking powder and salt. Then set this mixture aside. In a medium size bowl, beat the egg using a whisk until light and fluffy. Add melted butter and whisk together with the egg. Continue to add coconut extract, buttermilk and sour cream and whisk everything together until smooth. Slowly pour wet ingredients into the dry ingredients and use a wooden spoon to mix just until combined. Your batter will be thick, but careful not to over mix! Lastly, fold in the blueberries and shredded coconut. 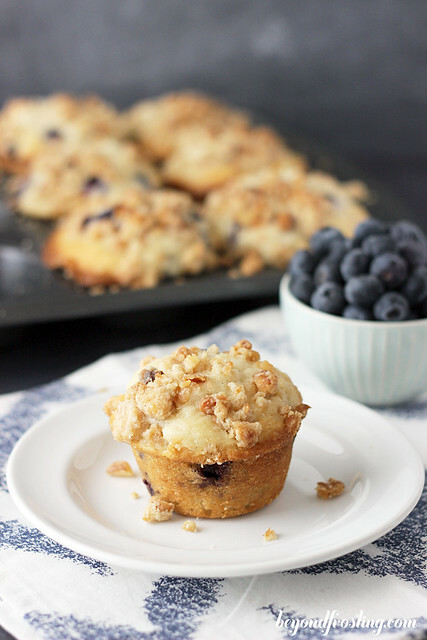 To prepare streusel topping, combine butter with all dry ingredients. Use a pastry cutter or fork to cut the butter into the dry ingredients until no large chunks remain. 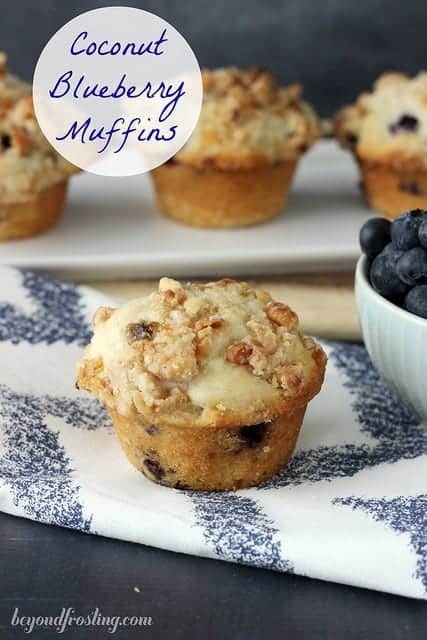 Grease your muffin pan with Crisco. I like to use Crisco instead of oil spray, but a spray works fine too. 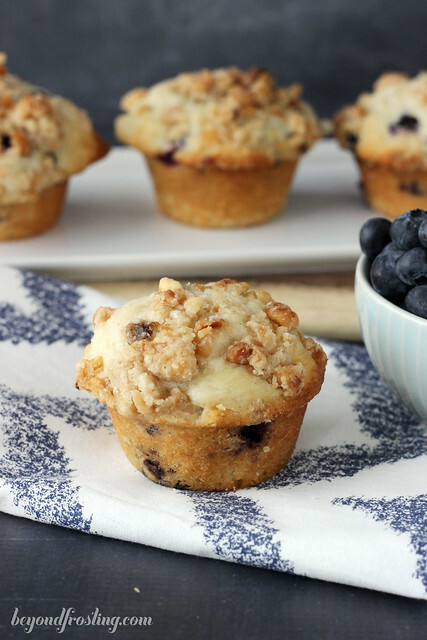 Fill your muffin tin all the way to the top with batter. 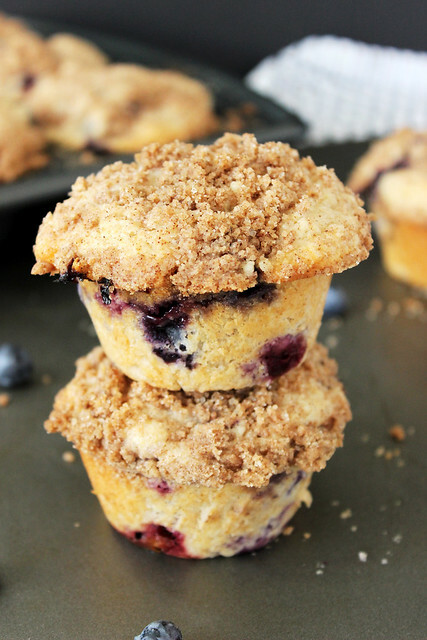 Add 1 tablespoon of streusel to the top of each muffin. Bake for 5 minutes at 425° and then reduce heat to 350° and bake for another 16-20 minutes. Do not open the oven for at least 15 minutes, you will see how nicely the muffins rise. Baking times will vary by oven. hi! i baked up a batch this weekend. SO good!!! thanks for sharing the recipe!! Hi Kristen! I am so glad to hear! Thank you for taking the time to come back and let me know! 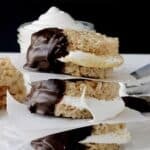 Oh man my husband would be in heaven if I made these. So, I’m going to have to try it out.